What’s the g-force in a rally car? 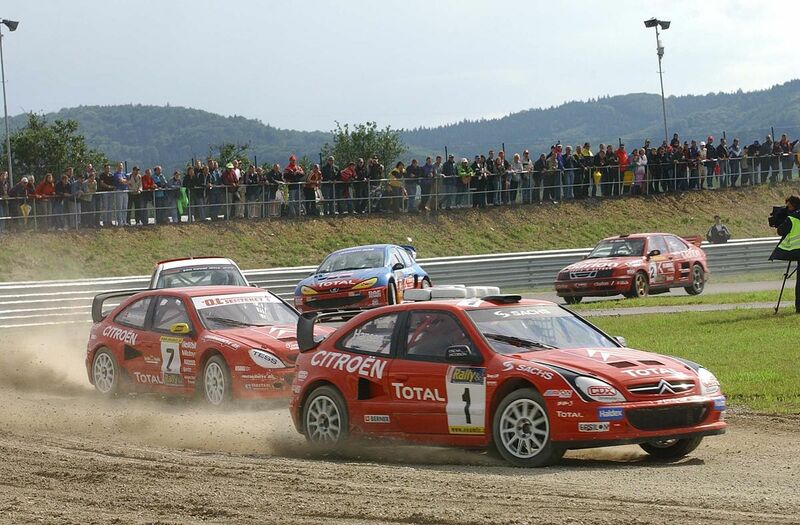 An FIA rally-cross car can accelerate from 0-60 mph in 2 seconds. Lets check equations of motion, first some definitions. BBC Bitesize resource on equations of motion. OK, in agreement with what we expected.